The qualifiers of the Indian Super Cup are off to a flyer and the first two games have most certainly pleased the traditional football lovers. Two struggling I-League sides knocked two Indian Super League heavyweights out of the competition on the very first day. 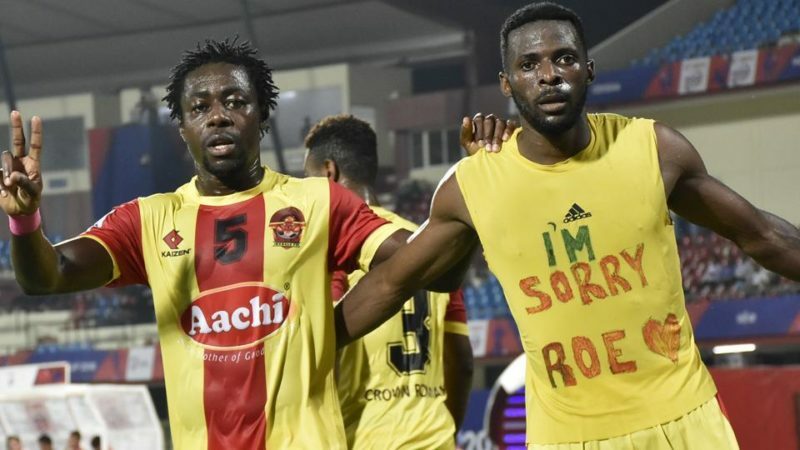 In the first game, Churchill Brothers managed to overcome the challenge of Delhi Dynamos in extra time while in the second, Gokulam Kerala turned out to be too hot for NorthEast United to handle. 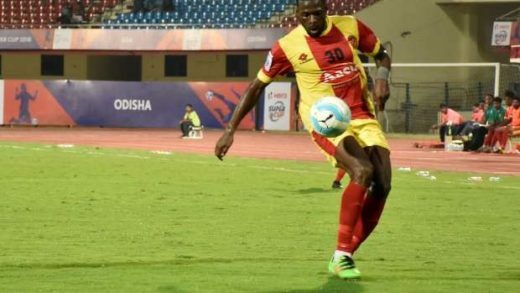 Henry Kisekka netted a brace to seal a memorable win for the newbies in Indian football. 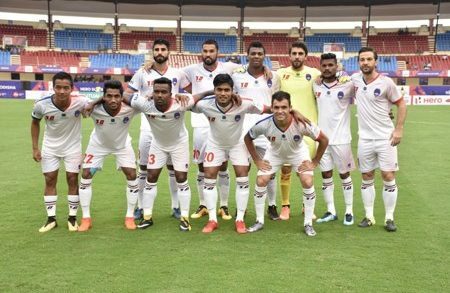 Gokulam next face Bengaluru FC in the round of 16. But a confident Bino George believes his team is up for the challenge. Credit to the I-League teams for their wins over the rich and powerful Indian Super League sides. Certainly, the motivation levels of the I-League teams was much more and evident for all to see. They wanted to win it and prove a point that they can cause an upset and they very much belong with the big boys. Losing to a relegated I-League team does no good to brand ISL in any case and it’s about time these clubs get their act together to show what do they desire to achieve out of this competition. 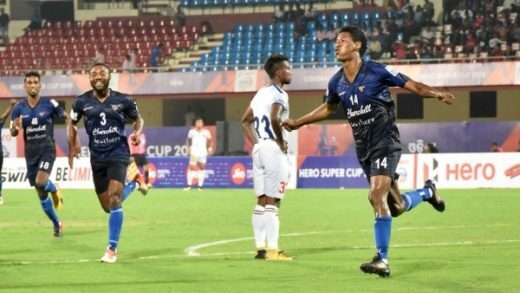 I-League has come out and stun the premiere league of India, and if the Super Cup carries on in this way it will make one hell of a script to remember in Indian Football.